The Comb offers accommodation for attendees of specific courses of partners The Kennel Club and Kielder Observatory. The Kennel Club owns the neighbouring Emblehope and Burngrange Estate where they run trialling and training for field dogs as well as shooting events. Kielder Observatory is in the adjacent North Tyne valley and shares the same dark skies as The Comb. The Comb is exploring hosting 2-3 day courses run in conjunction with the Observatory. Enthusiasts can explore astronomy in more depth after gaining an insight from the single evening events, so popular at the Observatory. The Comb has made arrangements to provide accommodation, with catering if required, for these specialist courses. Our public rooms offer plenty of space to relax and unwind after a hard day. 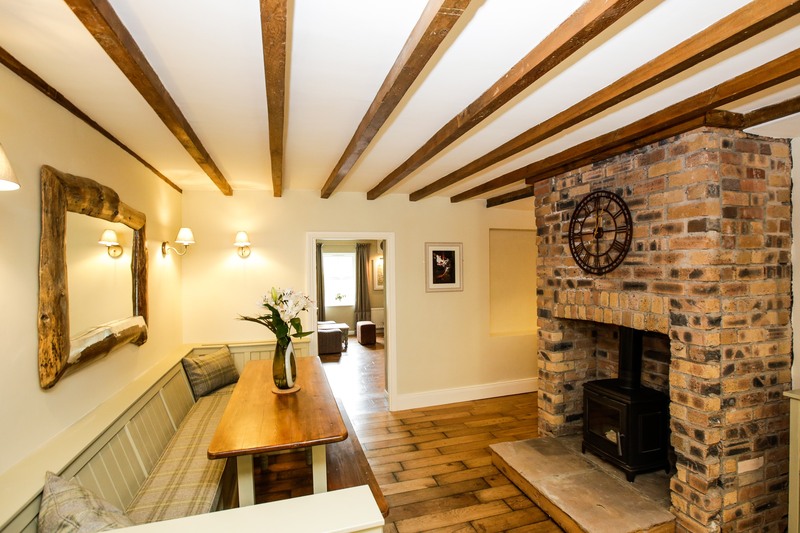 Our traditional dining room has capacity for up to 36 with a fully equipped country kitchen including firelit snug. The 10 substantial bedrooms all have en-suite facilities providing accommodation for 20 with further capacity due to be added in 2018 when the renovation of the farmhouse completes. 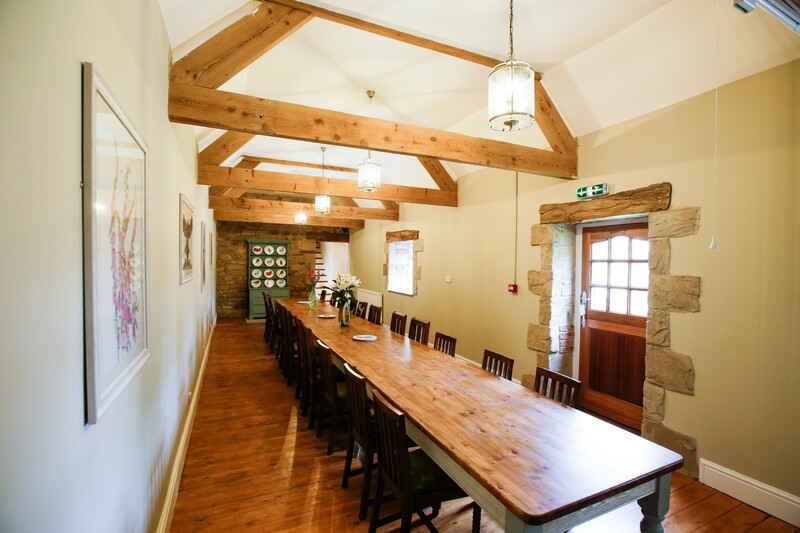 The premises and grounds are licensed and include a function barn which can host up to 300 for an event. Clay pigeon shooting, archery or air rifle shooting in the grounds. Reivers Raid. Become a Border Reiver for the day and undertake daring raids and escapes in this ultimate team challenge. Enjoy the fishing, golfing, mountaineering biking &/or walking offered by one of the few remaining unspoilt wildernesses. If you want to stay a little longer or add to your course just let us know. For availability, details & prices, just click below!